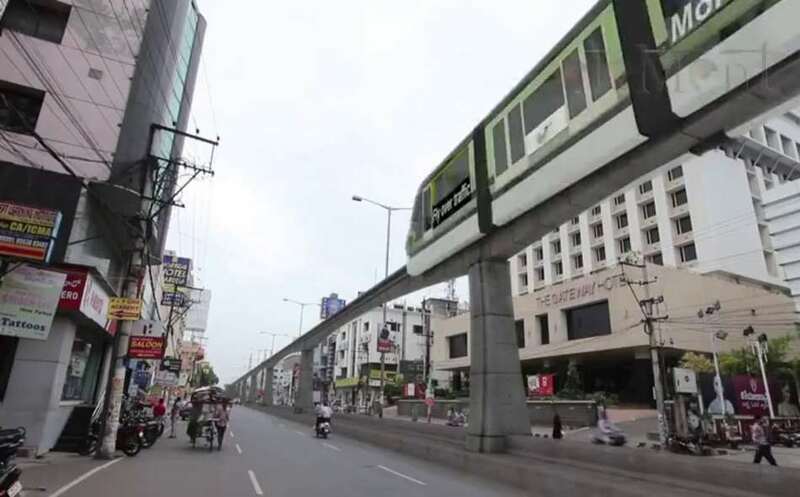 Amaravati Metro Rail Corporation (AMRC) opened technical bids on wednesday which has been submitted for the construction of Eluru road corridor and Bandar road corridors. According to AMRC managing director N Ramakrishna Reddy. Afcons Infrastructures, Simplex Infrastructures and L&T companies submitted bids for the construction of metro rail corridors in Vijayawada city. The AMRC on wednesday opened technical bids for technical evaluation of the bidders, Ramakrishna Reddy told that financial bids have to be opened and it would take one week to 10 days to finalise the bids. The estimation cost of Eluru road corridor is Rs.801 crore and Rs.847 crore for Bandar road corridor. The Eluru road corridor will begin from Pandit Nehru Bus Station and end at Nidamanuru village. The Bandar road corridor will also begin from PN Bus Station and ends at Penamaluru village. Ramakrishna Reddy said that the tenders which were qualified as per technical norms would be considered for financial bids.